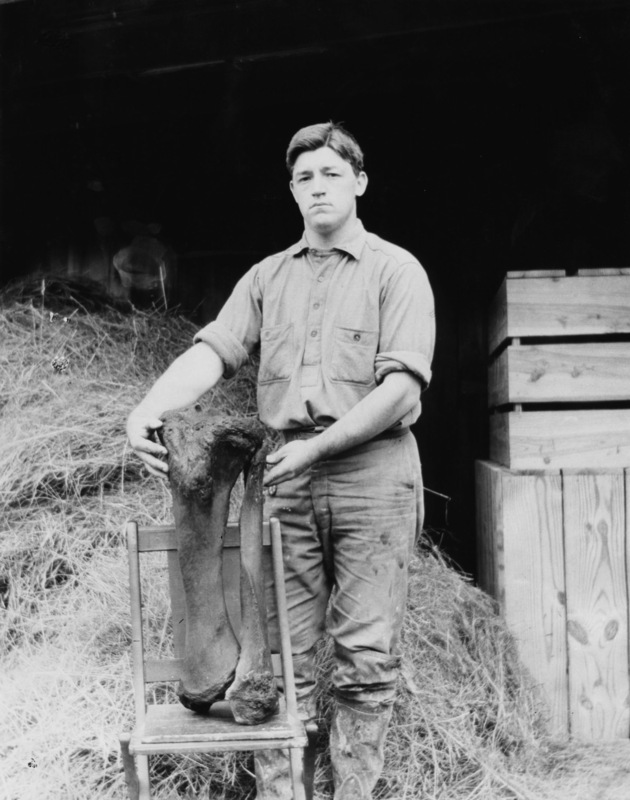 In 1913 a mastodon skeleton was accidentally discovered on the grounds of the Pope estate (Hill-Stead) in Farmington, Connecticut. This activity takes that historic event as inspiration for a classroom debate based on a fictional case study and a discussion about civic responsibility and preservation. To what extent are we, as citizens and communities, responsible for scientifically and/or historically significant finds on public property? How do we best preserve animal remains such as dinosaurs, Ice Age animals, and other animal specimens, which are not affiliated with any particular group of people? Who should be responsible for the physical and financial maintenance of these specimens? What is our responsibility to ensure finite resources, such as the skeletons of extinct animals, are available for future generations? To what extent is the discussion different if the find is a man-made artifact rather than a natural specimen? Mastodon skeleton on display at the Institute for American Indian Studies. “Museum men with Hill-Stead helpers, overseer Allan Cook in lower right,” ca. September, 1913. Institute for American Indian Studies. Yale-Peabody Preparator Mr. Darby posing with the tibia and fibula articulated together, ca. 1913. Institute for American Indian Studies. Hill-Stead workers and overseer Allen Cook (far right), ca. 1913. Worker on far left is holding the left humerus. The mandible is resting on a barrel in the center. Worker next to Mr. Cook is holding the second vertebra from the skull, axis. Institute for American Indian Studies. 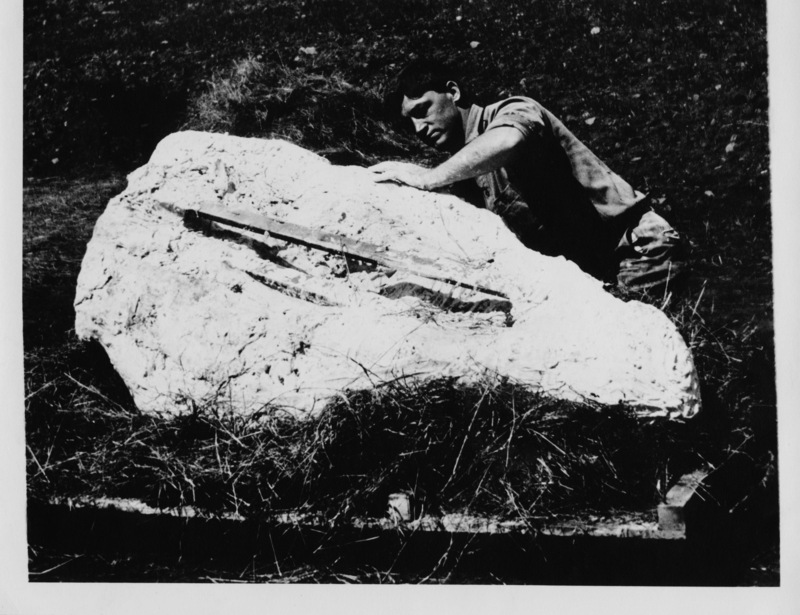 Yale-Peabody Preparator Mr. Darby wrapping a bone in plaster before transport to New Haven, CT, ca. 1913. Institute for American Indian Studies. This activity involves a debate around the following fictional scenario. A complete mastodon skeleton has been unearthed in your town, on town-owned property, and a decision must be made as to who will care for it and where it will be stored. There are parameters which must be met in order to properly maintain the condition of the mastodon. The bones are very large and will require a considerable amount of storage space, roughly 300 square feet. 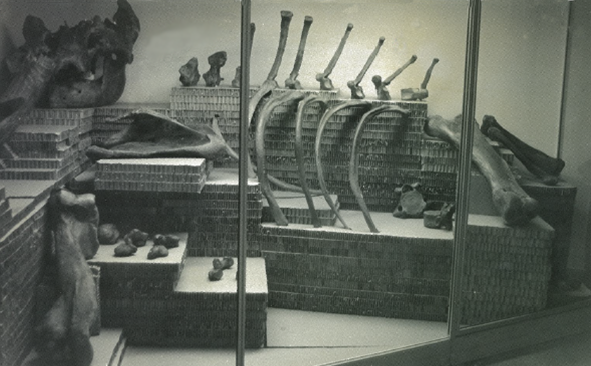 An image of a mastodon skeleton on display is included in the toolkit to give students a sense of the size of these bones and the space that they take. It is important to note that these are bones and not fossils. The bones must be kept at a consistent temperature and humidity level to prevent cracking and slow decomposition. The bones must be covered to prevent dust or debris from entering any cracks or imperfections within the bones, which would cause the cracks/imperfections to enlarge. Each bone must be periodically examined and checked for any developing deterioration, which would need to be addressed by qualified professionals as soon as possible, or the bones will begin to decay. Since the remains were found on town land, they belong to the town, and the town must decide what to do with them. Students will research and argue a variety of viewpoints (See Perspectives for Debate document) in a town meeting-style debate. The goal of this activity is to have students decide on the best course of action, knowing that the specimen will require continual maintenance and monitoring in order to preserve it indefinitely and that this will have an impact on town resources. Option 1) Assign students to specific roles that they will research and represent in a town hall-style debate, with the goal of convincing a majority of the class to vote on a specific course or plan of action. Option 2) Assign students to specific roles, but have another class act as town members in a town hall-style debate. At the end of this debate the “town members” will vote on the course of action they found the most convincing. 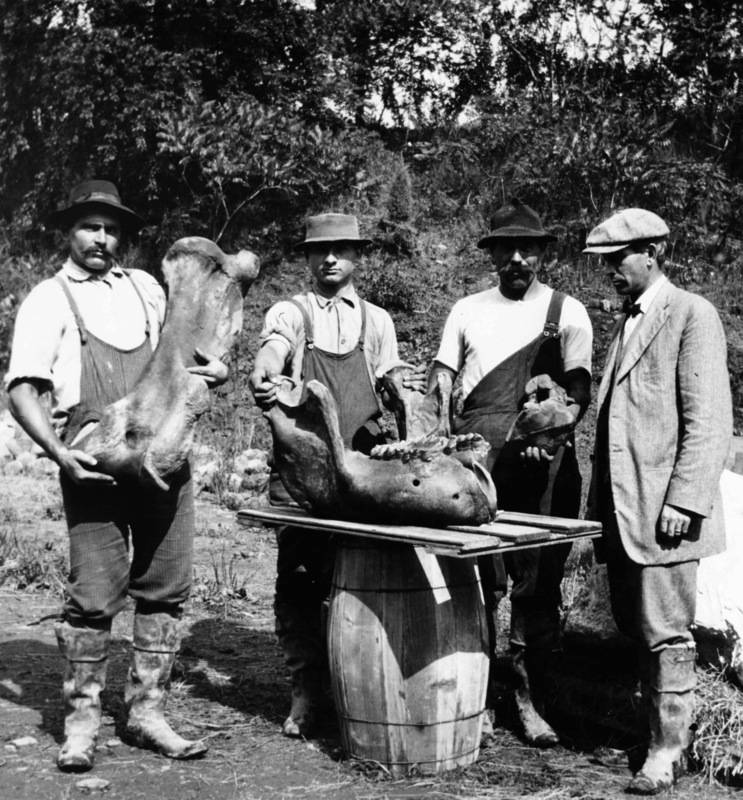 The second part of this activity involves an exploration of the true historical incident that inspired the fictional debate, the accidental discovery in 1913 of a mastodon skeleton on the grounds of the Pope estate (Hill-Stead) in Farmington, Connecticut. A selection of historic photographs from the excavation and a short history of the Pope Hill-Stead mastodon are included in the toolkit above. 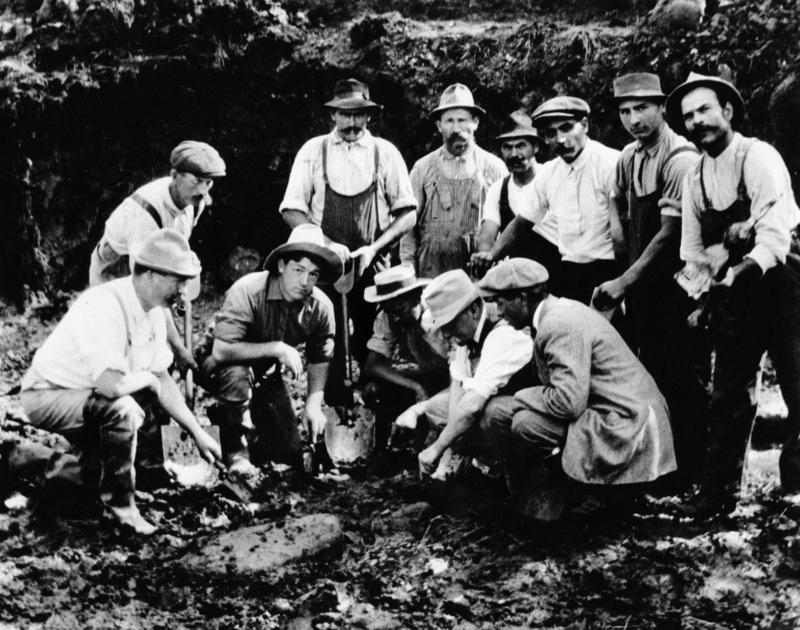 After familiarizing themselves with the Pope Hill-Stead case, students will discuss how finding a mastodon skeleton in 1913 might have been different than finding one today and what questions are raised if a specimen is discovered on private property, rather than public property. Cultural preservation has taken many different forms over the course of our history. At one time, private individuals had almost free rein to collect and/or display objects of interest in whatever way they saw fit. The struggle between what is considered “progress” and safeguarding the past often pitts developers against preservationists. The rights of Native Americans to retain their cultural material (including human remains) was not officially recognized until the later part of the 20th century. There is now a growing understanding, however, that multiple perspectives need to be considered when making decisions about preserving our diverse history and culture. 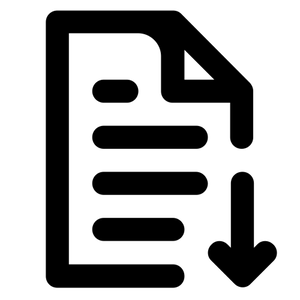 Have students investigate two federal laws in place for the protection of cultural materials in the United States: the National Historic Preservation Act of 1966 and the Native American Graves Protection and Repatriation Act of 1990. Federal law does not currently address the preservation of extinct animals, such as the mastodon in this case study. Using what they have learned through this activity and their investigations of the two existing federal laws, have students draft a letter to a legislator arguing whether or not animal specimens should be protected by preservation laws as well. Hill-Stead Museum, where the Pope Hill-Stead mastodon was discovered. Institute for American Indian Studies, to view the Pope Hill-Stead mastodon on display. Yale Peabody Museum of Natural History, for exhibits and programs on geology, biology, paleontology, and anthropology. Check out the Calendar of Events for the Connecticut State Museum of Natural History & Connecticut Archaeological Center. University of Michigan Museum of Paleontology’s Online Repository of Fossils – Students can examine the 3D scans of the Buesching mastodon, which was excavated near Fort Wayne Indiana. This nearly complete specimen allows users to examine what a complete mastodon skeleton would look like. “Mammut Americanum in Connecticut;” by Charles Schuchert. With a note on the Farmington specimen by Richard S. Lull, American Journal of Science, 4th Series, Volume 37:321-330, 1914 – This was the first scientific write up of the Pope Hill-Stead mastodon after its discovery and gives an excellent description of the excavation techniques and circumstances of the excavation and subsequent analysis. Vertebrate Taphonomy (Cambridge Manuals in Archaeology) by R. Lee Lyman – For Students interested in the study of specimens such as mastodons and how archaeologists can learn from them.